Get a group together and charter a catamaran for your exclusive sunset cruise. 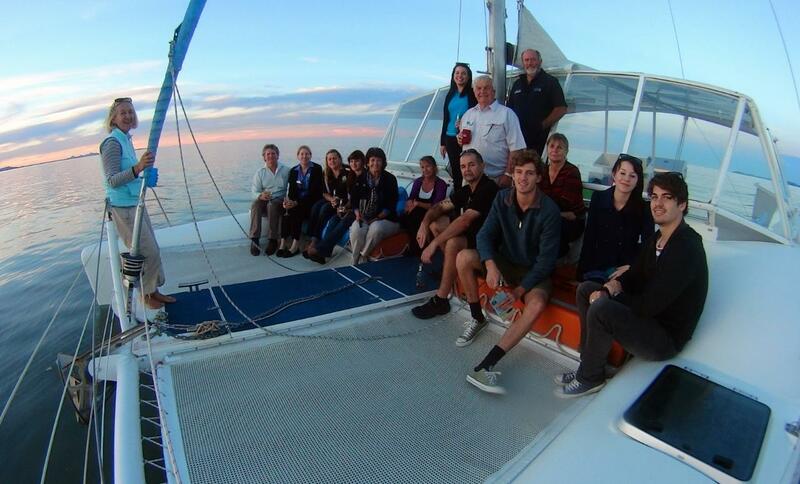 Sail out from Keppel Bay Marina aboard Grace II for a 1.5 hour sail as the sun sets over the Capricorn Coast. Enjoy a cheese platter and BYO favourite tipple to enjoy while relaxing and listening to the waves lapping the hull. Great for special occasions and corporate groups.